At the beginning of summer I posted a short bucket list of personal things I wanted to do that season. And it kinda worked! This summer, we saw the fireworks downtown (sorta- our view was compromised by a tree, but still), went to a winery in Napa, had photos taken for our anniversary, went to the zoo, attended a Nationals game, and made it to the pool a decent amount (you can see more pics of those in my last Starred this Week!) And I’m almost finished Bossypants, which is finally breaking my no-reading streak. 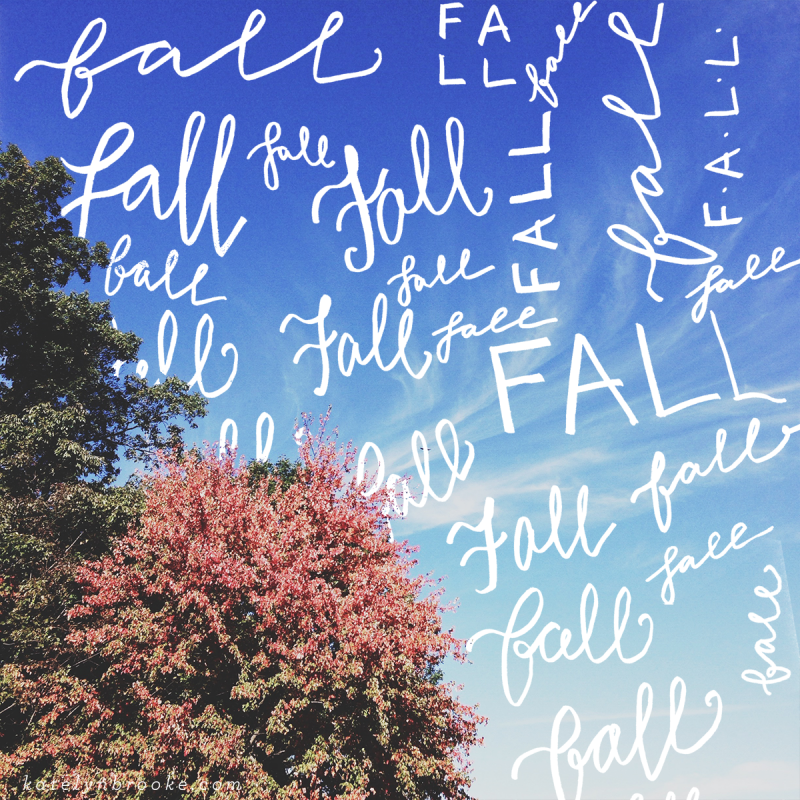 I thought it would be fun to do a list for fall! Some of these are repeats that I didn’t get around to this summer. Even though I haven’t planned any of these things yet, it kinda makes me feel like I have something to look forward to already. Oh let me know if you come across any great books this fall! I’m completely uninspired by my reading options lately and I’m craving diving into a great piece of fiction. Me too! I want to read Gone Girl (which I know is so 2 years ago, haha) but the library has a really long waitlist. My husband and I do a super casual book club with some of our friends from when he was a law student, and we’re reading The Drunken Botanist for that. I’m not sure, it’ll be interesting! Wow! You did great with your summer bucket list :) I want to visit Mt Vernon too!! We went to Monticello over the summer. It was amazing…my favorite fall activity is Hokie football games!! Thanks, it was really fun! I LOVE Monticello! Football games are a good thing to have on your list- we just went to a game last weekend, it was fun!